At McClung Companies, we offer a wide array of offset print solutions and state-of-the-art technology to achieve the desired results. 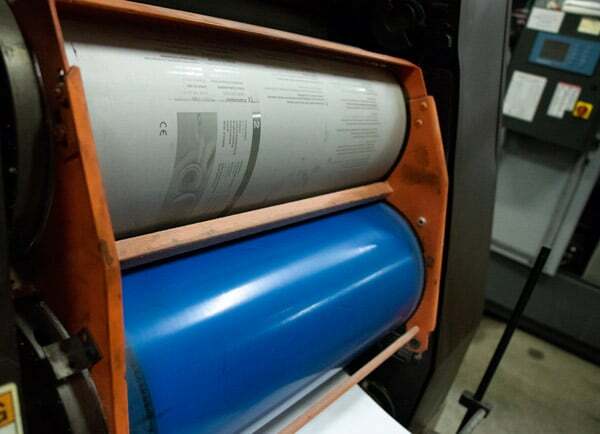 Our Heidelberg presses print up to five colors and are operated with the expertise of completing projects in a turn time that meets today’s needs. 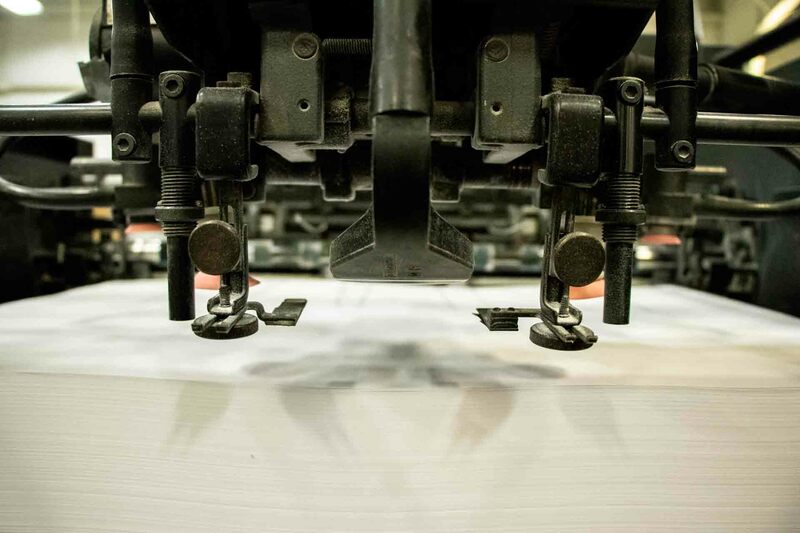 Combined with a complete in-house bindery, we not only control timeframes with greater certainty, but also maintain the quality standards of McClung Companies. Why Choose McClung Offset Printing? Consistent Prepress Technology - This ensures our prepress color proofs duplicate what we produce on press. Highest Quality - G7 Certification guarantees you the best color and quality print production available in the industry. Five Color Printing with Coater- Ability to print process color with one Pantone color and varnish. Offset printing refers to a process whereby images are transferred onto paper after the ink is applied to a metal plate and a sheet of rubber, or blanket, is used as an intermediary. Offset printing allows for the large-scale printing of projects without sacrificing the quality of the images. The image on the left shows what these metal plates look like in the printing press. 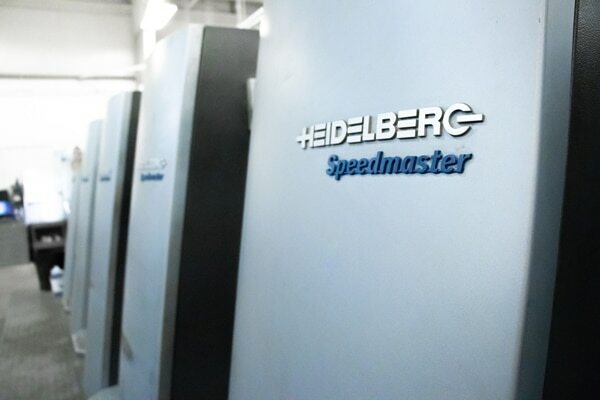 At McClung, we only use Heidelburg Presses for their offset print production. These state-of-the-art machines provide maximum productivity with uncompromised quality. We seek to deliver an exceptional customer experience, and be recognized as the region’s premier experts for comprehensive printing, marketing, and digital services. And, as we have for many years, we commit to continue our heritage of innovation, personal service, and exceeding partner expectations at every touch-point. Data Sharing & Privacy Data Sharing & Privacy I hearby consent to McClung Companies collecting and storing my data from this form.